Sister Souljah delivers the stunning sequel to The Coldest Winter Ever. 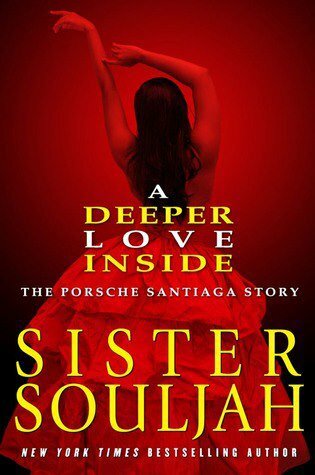 Fierce, raw, and filled with adventure and emotional intensity, A Deeper Love Inside is an unforgettable coming-of-age story in the words of Porsche Santiaga, Winter’s younger sister. In A Deeper Love Inside, readers will encounter their favorite characters from The Coldest Winter Ever,including Winter and Midnight. Sister Souljah’s soulful writing will again move your heart and open your eyes to a shocking reality.